The second major update to iOS 12 adds Apple's new premium subscription service along with a bunch of smaller changes. 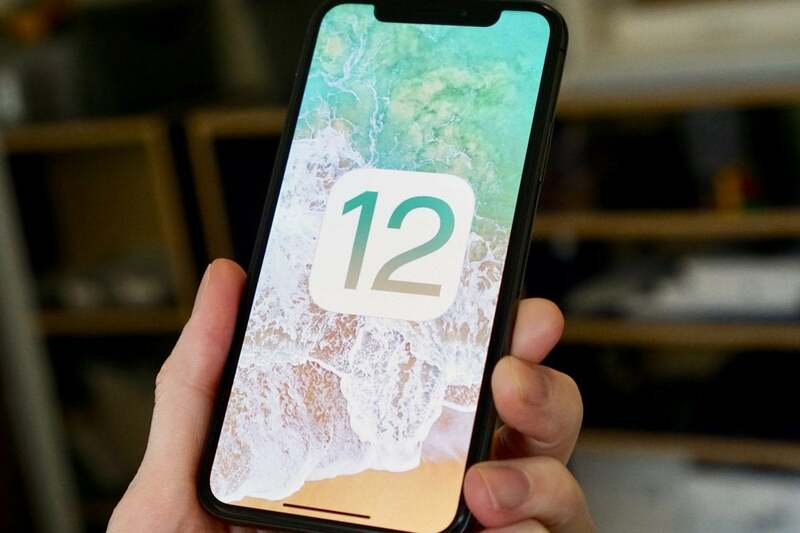 At its “Show time” event on March 25, Apple mentioned the release of iOS 12.2, which brings with it the company’s new Apple News+ subscription service and a host of smaller features, such as four new Animoji. To download the update, open the Settings app, tap General, then Software Update. Updated 03/25/19: After six beta releases lasting two months, iOS 12.2 is now available. Apple News+: Apple’s new premium subscription service is the star feature of iOS 12.2. It provides access to over 300 magazines and several newspapers, including the LA Times and Wall Street Journal. The subscription costs $9.99 a month, and includes family sharing. You’ll see a News+ tab at the bottom of the News app in iOS 12.2. Head there to get started. Head to the News+ tab at the bottom of the News app to get started with Apple’s new premium subscription service. Support for AirPlay and HomeKit on TVs: Apple recently announced that AirPlay is coming to a bunch of smart TVs this year and iOS 12.2 starts to add support for them. They’re referenced in the Home app, and there’s an updated design to the TV Remote control center tile. 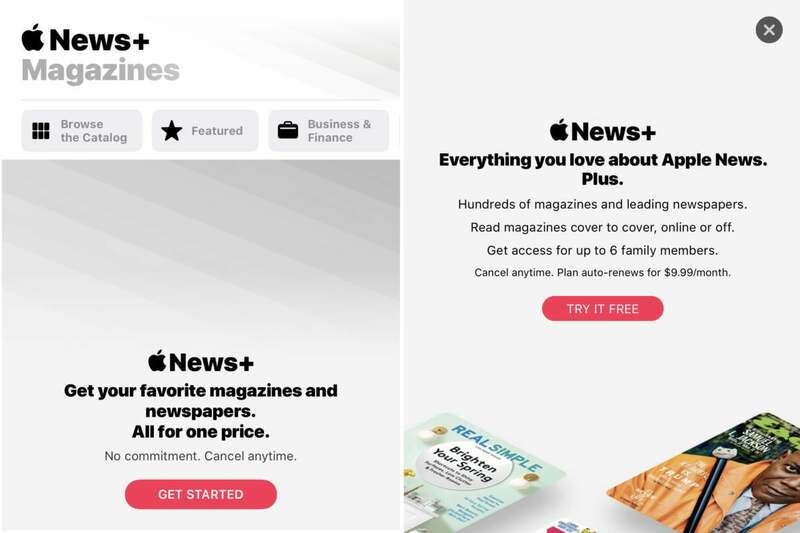 Apple News in Canada: iOS 12.2 brings Apple News to Canada, including Apple News+. 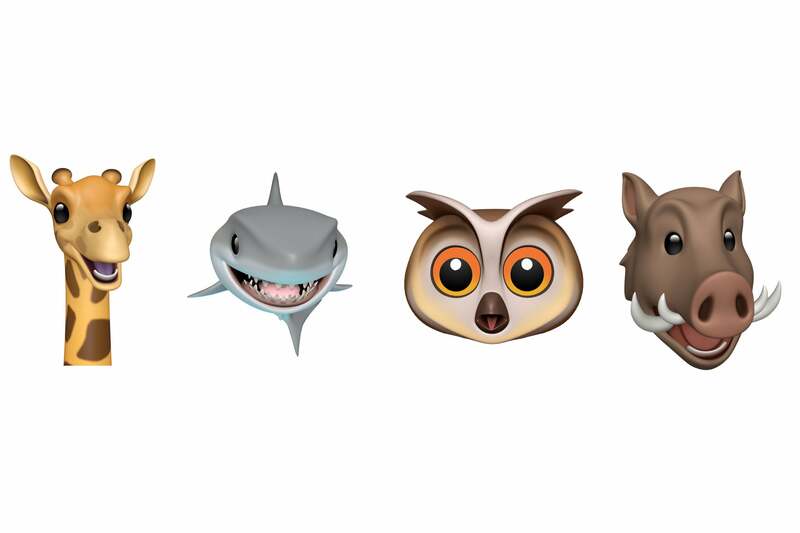 New Animoji: You can now chat with your friends using the new giraffe, shark, owl, and boar Animoji. Four new Animoji grace your Messages in iOS 12.2 (starting with Developer Beta 2). Minor interface tweaks: In addition to TV references in the Home app, iOS 12.2 tweaks a few other minor interface elements. The Wallet gets a cleaned-up “last transaction” details list, and the AirPlay screen mirroring icon is new, for example. Improved voice Messages: Voice messages in the Messages app have sounded pretty bad for a long time. iOS 12.2 fixes that by replacing the old AMR voice code with the superior Opus codec, and tripling the sample rate from 8,000 Hz to 24,000 Hz. Fredrik Riedel noticed the change and documented the night-and-day difference on Twitter. Safari changes: Sites that do not use HTTPS are now listed as “Not Secure” in the menu bar. This used to appear only if a non-HTTPS site requested a password or credit card number. There are now blue arrows in the google search suggestions, which will add those terms to the search bar when tapped. Apple has added a new “Motion & Orientation Access” toggle in the the Privacy & Security section of Safari settings. Weather and AQI in Maps: In Settings > Maps, there’s a new Climate section with toggles for Weather Conditions and Air Quality Index. Previously, there was no way to turn weather conditions off, and AQI is entirely new. The weather and AQI appear in the lower right corner of the Map view. Support for new devices: iOS 12.2 adds support for the new iPad Air and iPad mini, the second-generation AirPods, and adds Logitech Crayon support to the iPad Pro. This story, "iOS 12.2 is now available, adding Apple News+, new Animoji, and a host of interface tweaks" was originally published by Macworld.